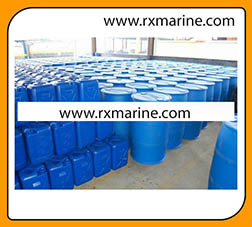 FLUO SILICIC ACID exporter and supplier. 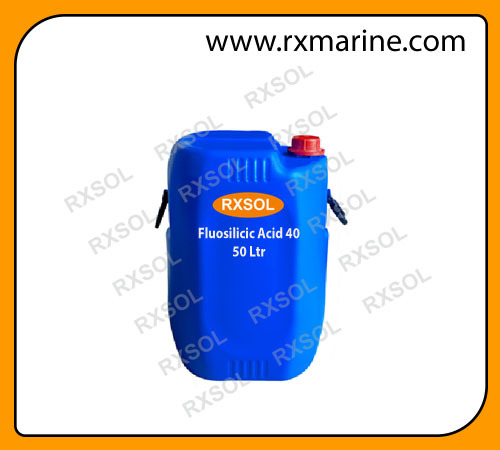 Hydrogen hexafluorosilicate, Hydrofluorosilicic Acid Fluosilicic Acid will cause severe irritation of burns to eyes and skin. 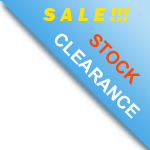 It is toxic if inhaled or ingested. This product is not for food or drug use. 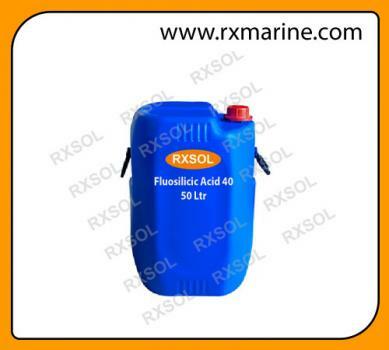 Fluosilicic Acid will cause severe irritation of burns to eyes and skin. It is toxic if inhaled or ingested. This product is not for food or drug use.